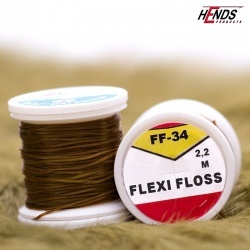 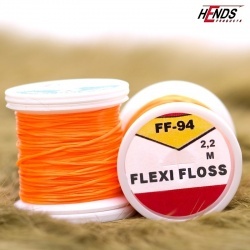 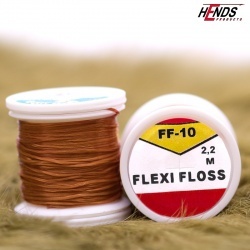 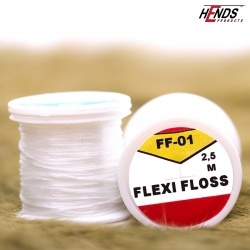 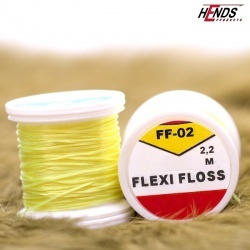 FLEXI FLOSS There are 16 products. Very elastic, translucent material, suitable for fabrication of fly-type bodies - nymph, buzzer etc. 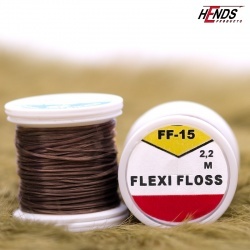 It can be used for very small flies as well as larger flies - less stretch.